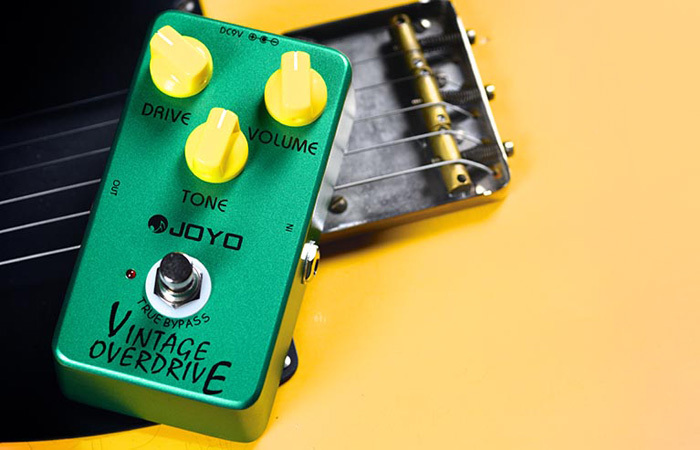 Make Your Own Great Music! 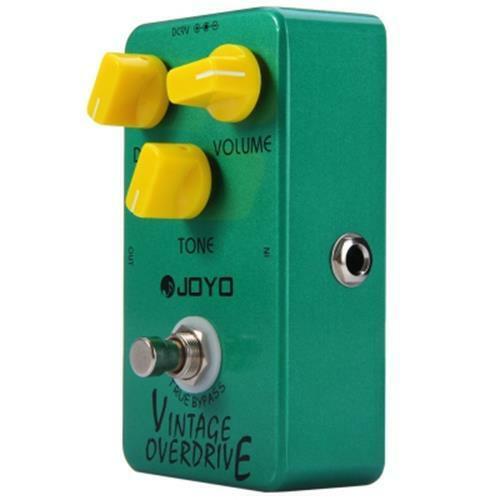 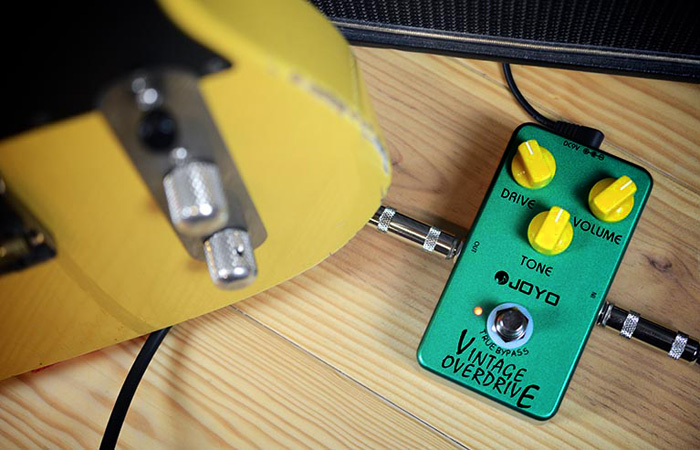 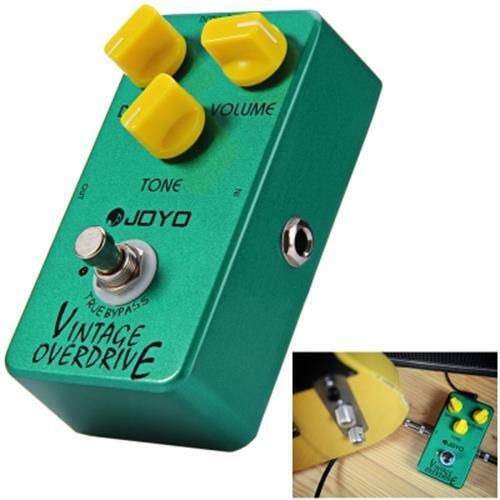 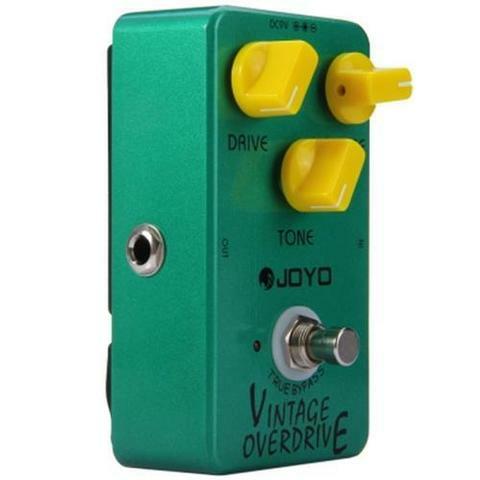 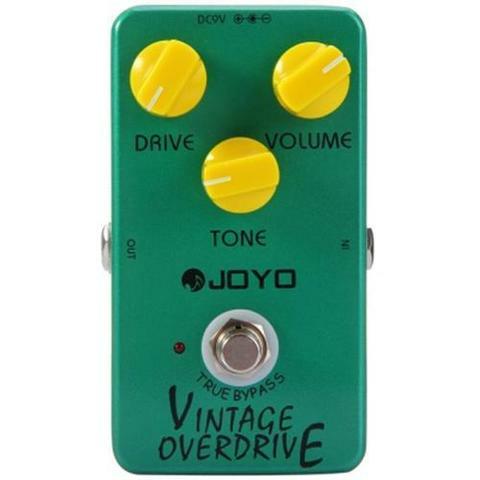 The JF - 01 Overdrive Pedal introduces warm overtones when being used as a clean volume boost. 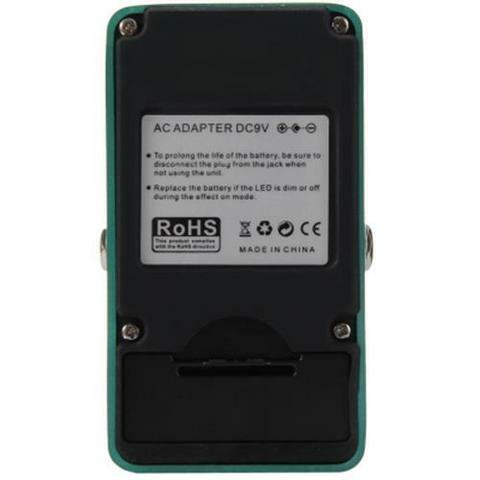 The circuit features true bypass design, and the world-renowned RC4588 chip provides a full sound. The smooth tones and rich harmonics it creates have made it a favorite among blues, rock and fusion guitar players. 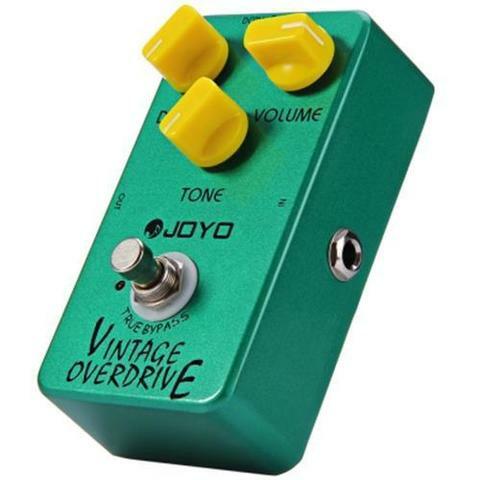 If you play classic rock, modern or hard rock, country, blues or rock-a-billy, you'll love what you hear! 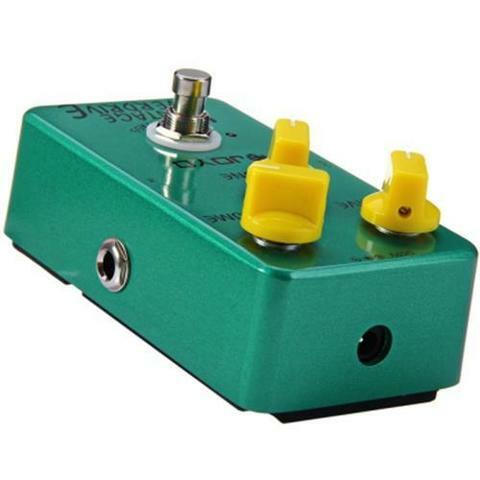 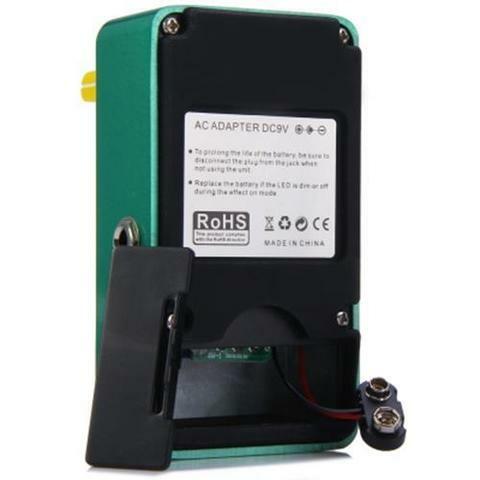 A representation of the classic Tube Screamer, with an updated RC4588 chip. Aluminum alloy casing with stove varnish finish.